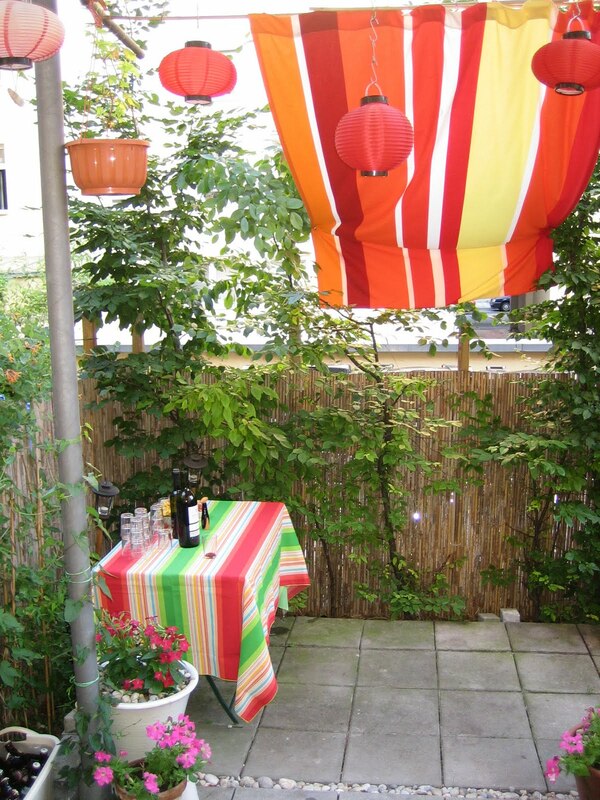 Ask Catherine #2 – Balkon Pimping Time Approaches, Where Do I Go? 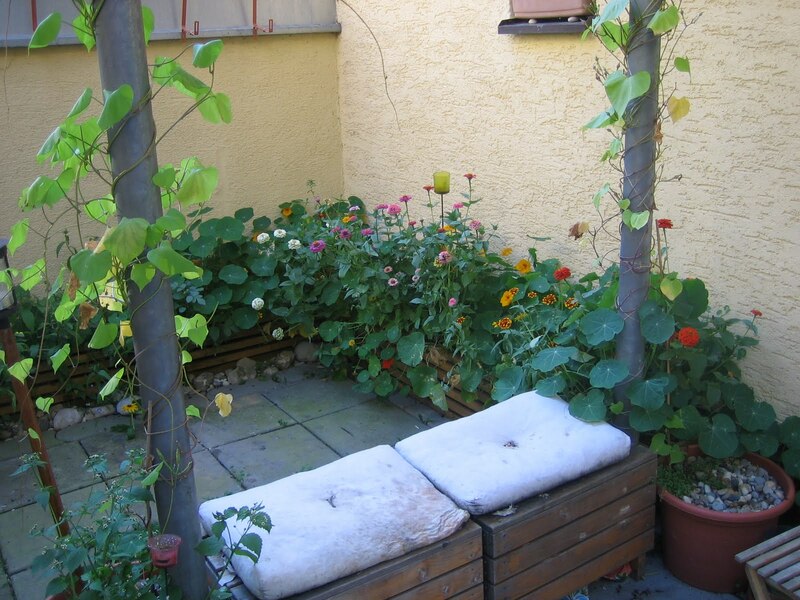 The smattering of sunny days we’ve had have gotten me all excited to get my small terasse planted and blooming, but I can’t bear the thought of getting ganked at the Dehner or Samen Schmitz at the Viktualienmarkt, besides they have really paltry, picked over offerings. Dehner is actually a good place to get great deals on good plants and flowers, just don’t go to the one in the city. They have several ‘Gartencenters’ outside of the city, including one in Moosach, (my favorite) as well as in Freising and Trudering (with an S-Bahn stop a little under a Kilometer away). Catherine G. also known as ‘The Woman Who Knows Everything’ is a regular Wahlmünchnerin contributor. In her column she shares her expert knowledge on life in Munich and Germany based on over 12 years of living here, and her disgustingly good mastery of the German language.